Copyright 2019 by SeaBlue Canada. All rights reserved. 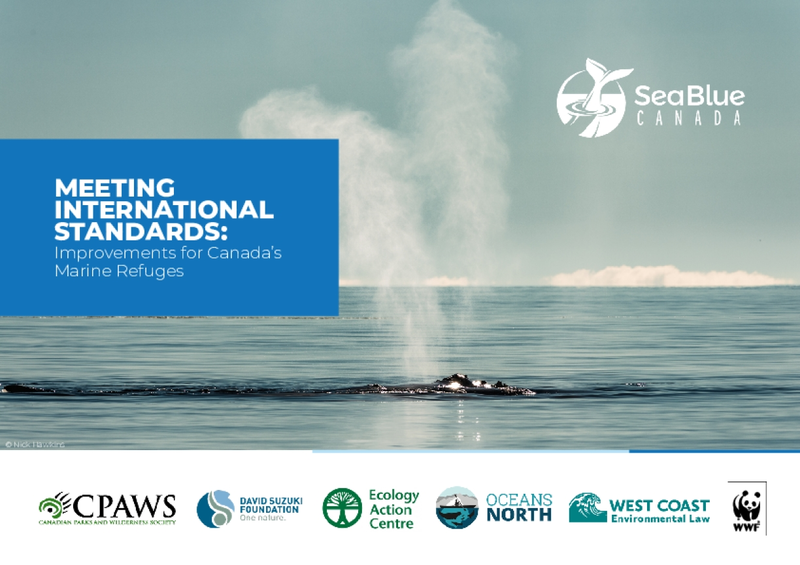 With three oceans and the world's longest coastline, the health of Canada's marine environment holds global significance. Home to thousands of species and habitats from giant whales to fragile corals and sponges, from tiny plankton to valuable commercial fish, Canada's waters contain an incredible diversity of marine life. Ensuring that these ecosystems continue to support marine life and coastal livelihoods will require specific and focussed effort to protect important areas. With the increasing impacts of climate change, biodiversity loss and pervasive pollution, it is more crucial than ever to reduce threats caused by human activity.